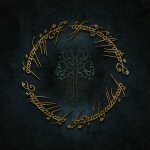 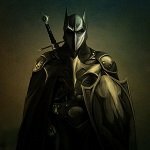 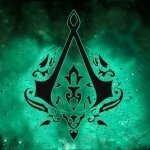 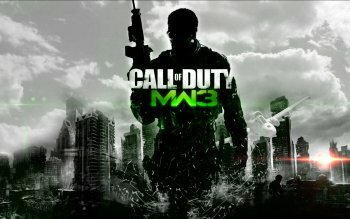 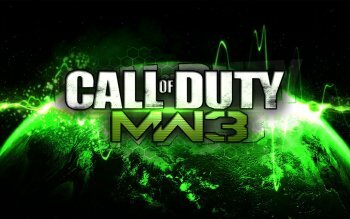 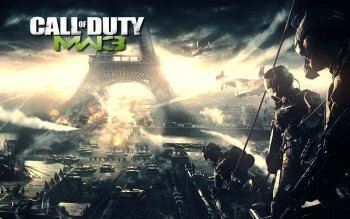 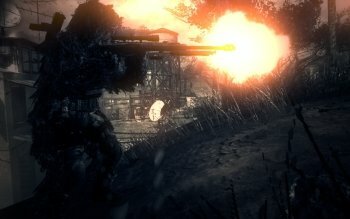 Call of Duty: Modern Warfare 3 Info, Boxart, Banners, Fanart, Screenshots, Wallpapers, and More! 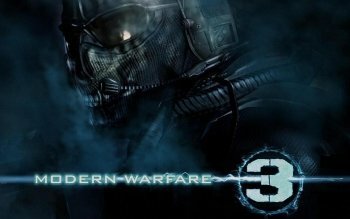 Call of Duty: Modern Warfare 3 (stylized as Call of Duty: MW3) is a 2011 first-person shooter video game, developed by Infinity Ward and Sledgehammer Games (Treyarch for the Wii version), with development assistance from Raven Software, and published by Activision. 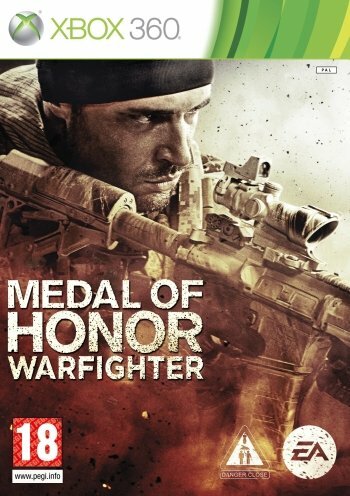 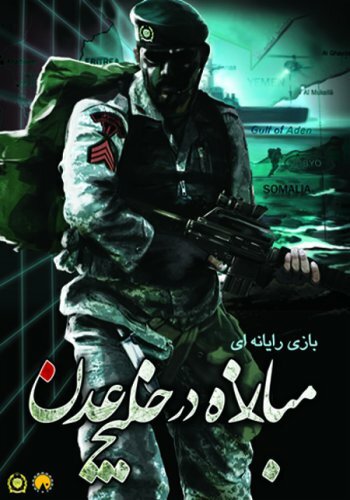 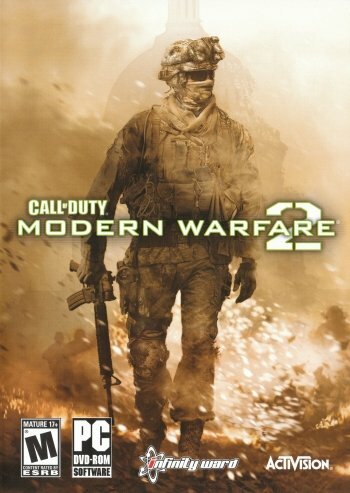 It is the third installment in the Modern Warfare saga, a direct sequel to 2009's Call of Duty: Modern Warfare 2, and the eighth Call of Duty installment. 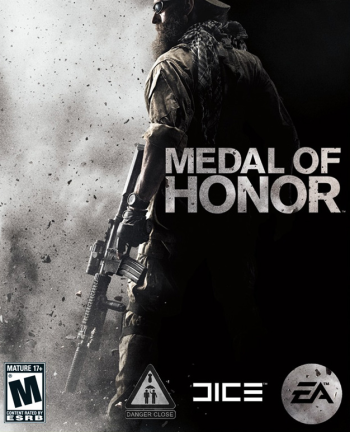 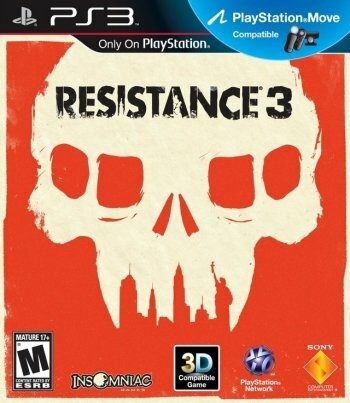 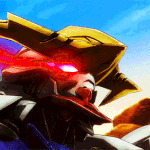 The game was released worldwide in November 2011 on Microsoft Windows, Xbox 360, PlayStation 3, and Wii, with a separate version for Nintendo DS developed by n-Space. 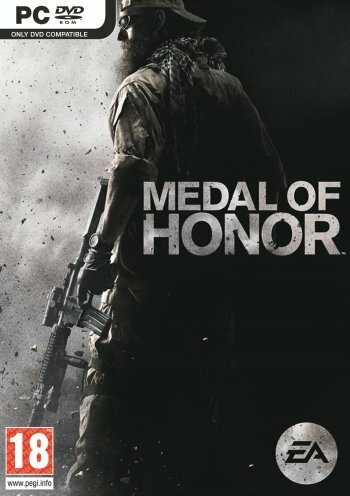 In Japan, Square Enix handled the installment with a separate subtitled and dubbed version, as they did for Call of Duty: Black Ops. 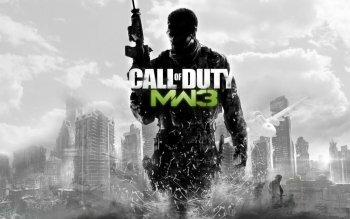 Within 24 hours of going on sale, the game sold 6.5 million copies in the U.S. and UK alone and grossed $400 million, making it the biggest entertainment launch of all time, until it was surpassed by Call of Duty: Black Ops II in November 2012.